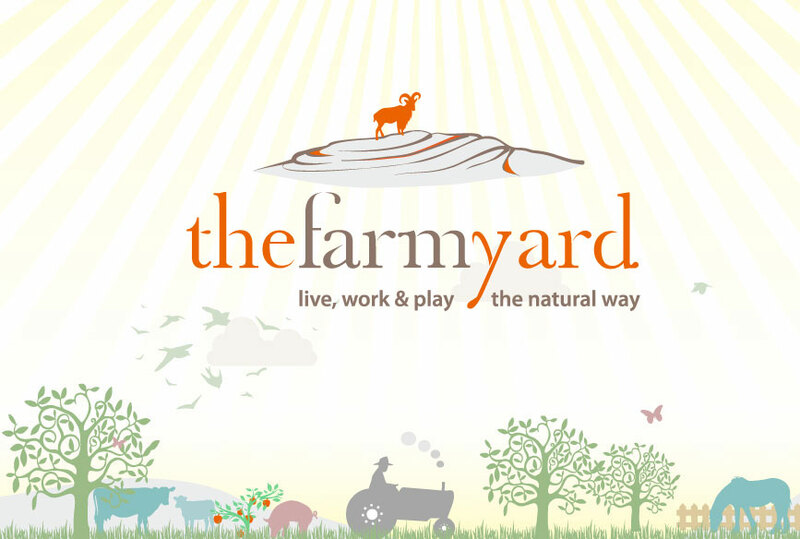 The Farmyard is the perfect destination to facilitate team and relationship building. Through a series of fun activities we explore our dependence on the land and the origins of the food cycle. Making a pizza in the traditional clay oven using the fruits of the organic polytunnel. Céilí Dancing and Bodhrán lessons. Learn the Siege of Ennis in its native county and the rhythm of the Bodhrán. This is a skill for life that will provide endless laughter and fun. Team building exercises – compete as a team through a series of challenges that helps create an awareness of individual traits and stimulates the competitive genes. Take a trip back in time where ancient traditions are demonstrated such as making a sugán rope or churning butter. Enjoy the craic of interacting with the animals through sheep-dog trials and sheep and goat racing. We provide a completely safe environment with experienced staff where teenagers can thoroughly enjoy themselves. A series of farmyard adrenalin boosting activities to include zorbing, sheep and goat racing, gathering farm produce and turning it into a sustainable meal, team building obstacle relays and Céilí dancing. Choice of overnight stay by camping on the farm with use of outdoor showering and toilet facilities or overnight stay in the Corofin Hostel www.corofincamping.com. Choice of day trip to the Burren Outdoor Education Centre or visit the Cliffs of Moher, Burren Perfumery and Fr. Ted’s House. Enquire about our Secondary School Tours now!